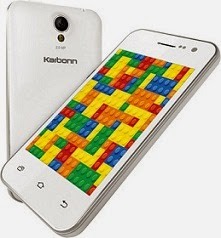 Indian made Low cost smartphone Karbonn Smart A50S is conquering international mobile markets since its recent launch. 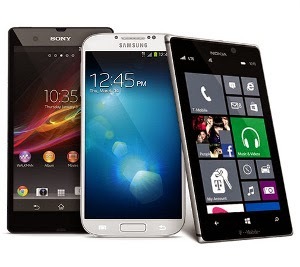 It has most of features of its rival high cost mobiles. 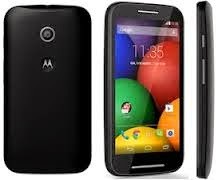 It has a cool and elegant design and is available in Balck and White color models. In india it is sold at a remarkable price of Rs. 2699/-. 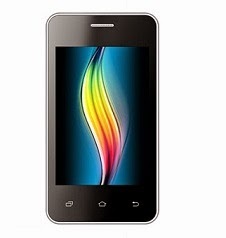 Karbonn Smart A50S smartphone has great demand among British customers. It is available for an unbelivable price of £27. Please go through the specifications given below. Enabled Flipkart services like Flipkart Shopping and Flipkart eBooks. You can check your e-mails using GPRS and EDGE or by connecting to Wi-Fi. Battery : Li-Ion, 1100 mah - upto 90 hours standby time on 2G.